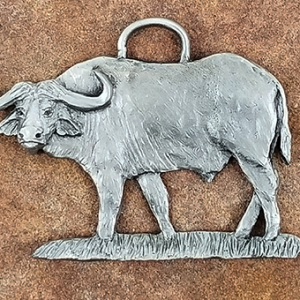 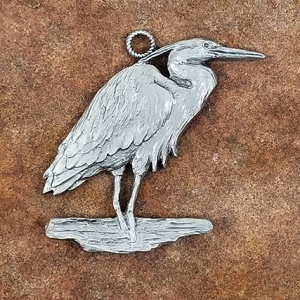 Fox Pewter Ornament is made by renowned artist Andy Schumann. 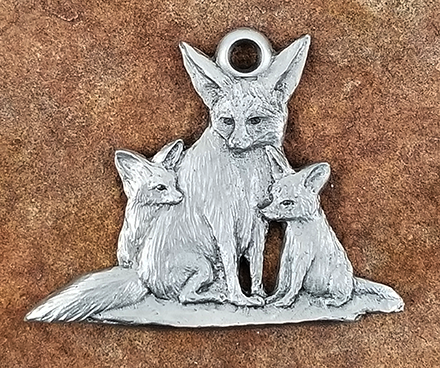 Handcrafted with intricate detail, the Fennec Fox Pewter Ornament makes a bold addition to your Christmas tree. 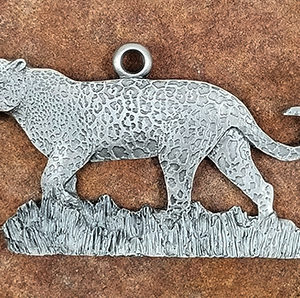 Inspired by the quiet beauty of the Fennec Fox, this pewter accent can be saved as a holiday decoration or displayed year round as a reminder of the wild beauty just beyond the doorstep. 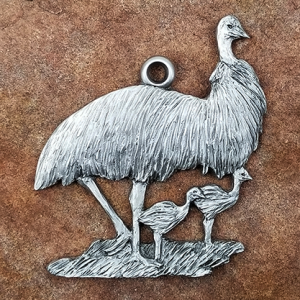 The Fennec Fox Pewter Ornament is made by renowned artist Andy Schumann.